Growing up isn’t easy, with girls facing an increasing range of pressures, whether that’s fitting in with peers, or standing out for parents. 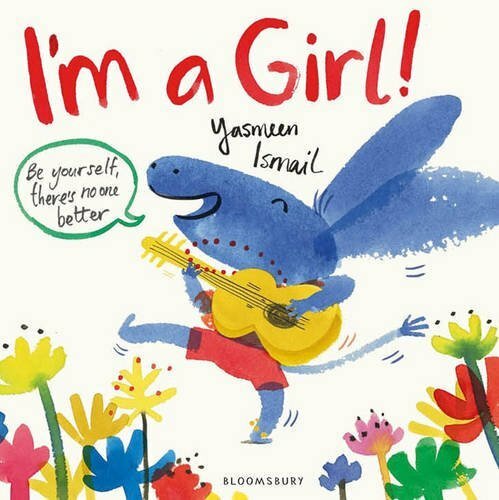 Talking is important, but books are an excellent way to explore some of these issues, as well as simply giving girls space and ideas to work out who they are, and who they want to be. In the 1970s, Joan Aiken’s Arabel helped me be inquisitive and impulsive, while Enid Blyton’s George and Johanna Spyri’s Heidi instilled in me independence and adventure. Then, in the 1980s, Judy Blume taught me everything I needed to know about growing up. 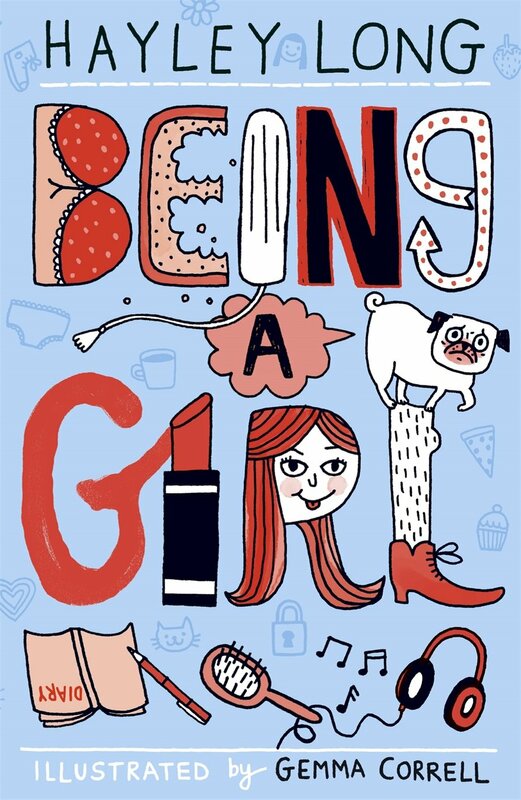 Now, the go-to authors for navigating girlhood are Jacqueline Wilson and, for older girls, Cathy Cassidy, but there many more classics as well as undiscovered gems that will help guide girls from the terrible twos right up to the tricky teen years. Some of these take on well-worn gender stereotypes, some question how far you should go for friendship, while others offer role models, factual and fictional, to inspire girls to greatness, whatever their age and whatever their goal. 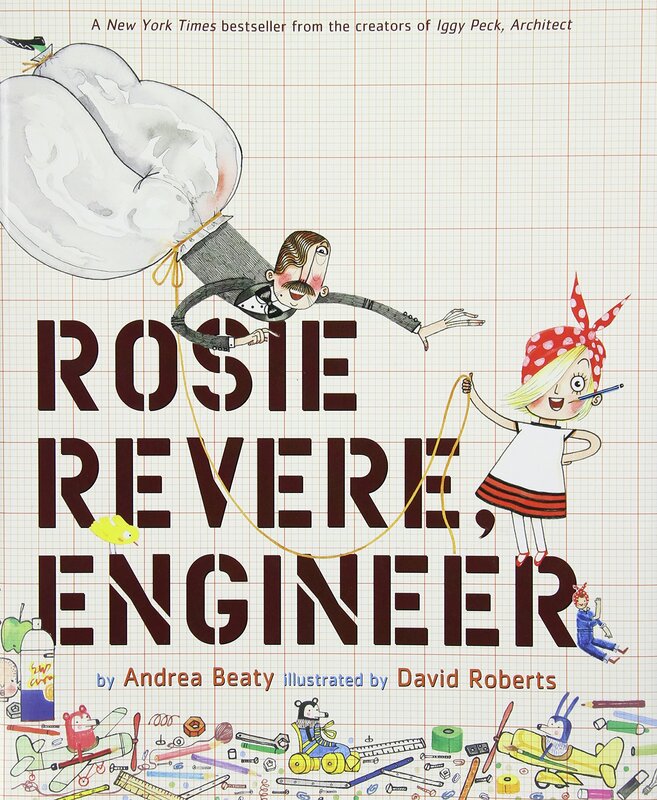 Shy Rosie conjures up incredible inventions from odds and ends, from hot dog dispensers to helium pants. If only she were brave enough to let anyone see them. An inspirational story about pursuing your dream, and learning from failure, from the team behind the equally uplifting Ada Twist, Scientist. 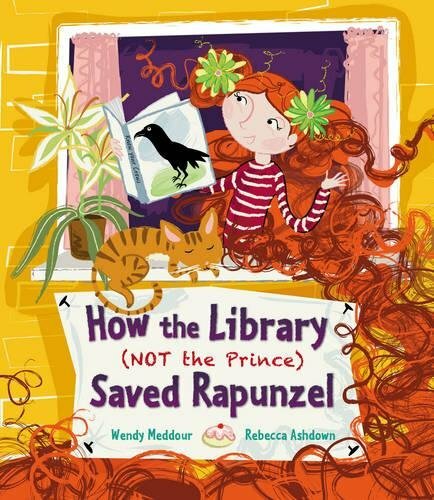 “For despite her long hair and her ravishing looks, she loved nothing better than reading good books!” Told in charming rhyme, this should be a lesson to us all that books, not boys, help us make our way in the world. Another rhyming celebration, this one of being true to yourself, whoever that might be, and whatever others might think of you. 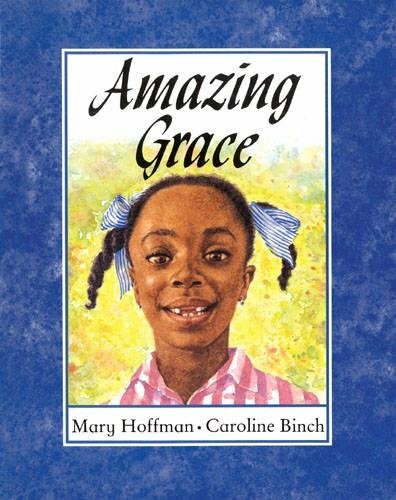 Grace is desperate for the part of Peter Pan in the school play, until her classmates point out Peter is a boy, and he isn’t black. Thankfully her Ma and Nan tell her she can be whatever she wants to be, if she just puts her mind to it. 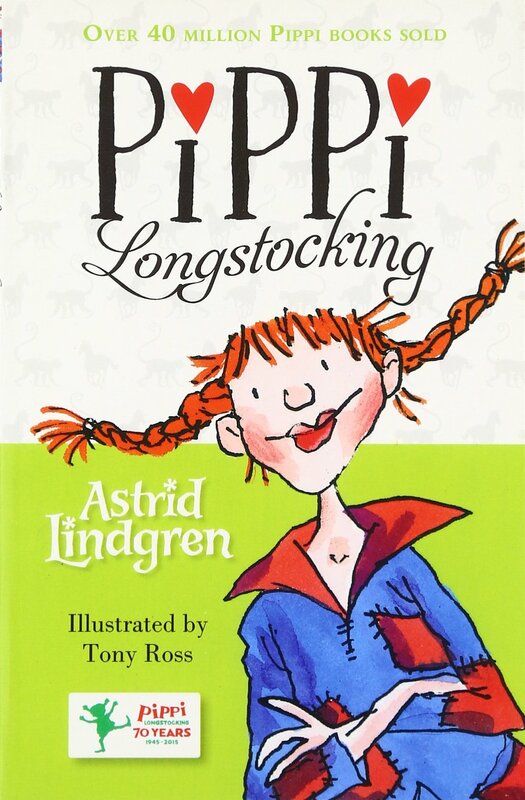 Who couldn’t fail to be inspired by the amazing Pippi, a nine-year-old who sports stripey tights and lives on her own with a horse, a monkey called Mr Nilsson, and no grown-ups to tell her what to do? 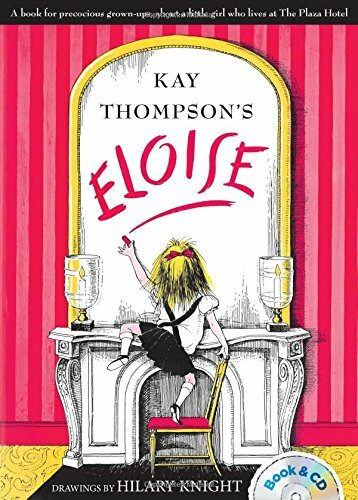 Gloriously self-possessed Eloise lives at the Plaza Hotel with her nanny, and is regularly left to her own devices, ensuring adventures abound. A classic series that has been winning the hearts and minds of readers since the 1950s. What if the princess didn’t marry Prince Charming but instead went on to be an astronaut? What if the jealous stepsisters were supportive and kind? And what if the queen was the one really in charge of the kingdom? 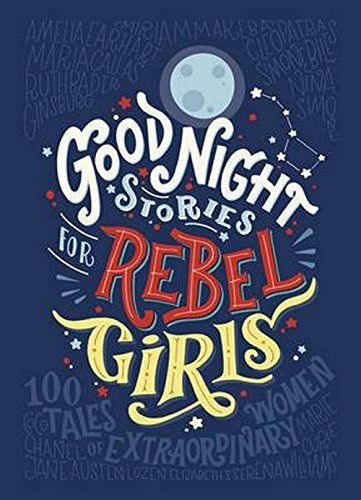 This book introduces us to a hundred amazing women from around the world, from Malala to Michelle Obama, with their incredible life stories retold as modern fairy tales. 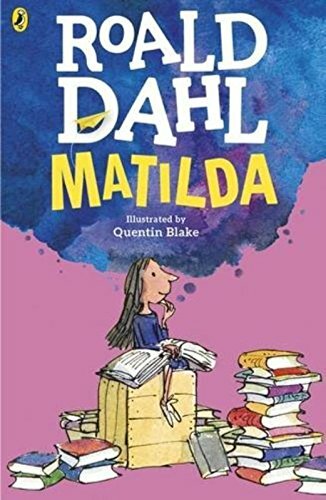 Using her extraordinary mind, small but mighty bookworm Matilda manages to best her parents and the terrifying Miss Trunchbull in Dahl’s well-loved tale. 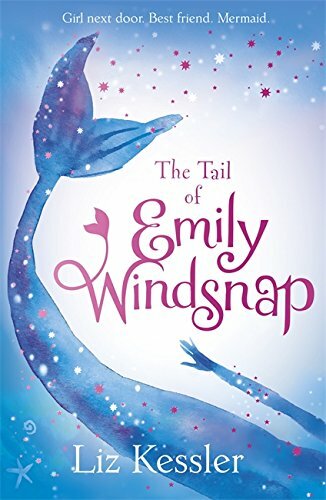 As well as dealing with universal themes of family and friendship, Kessler’s mermaid series has taught millions of readers about accepting difference, and your true self. 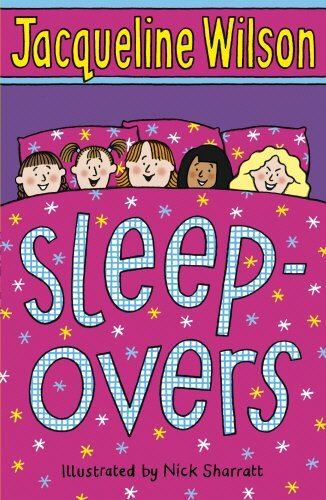 Here, Wilson takes on the issues of disability and friendship, as five school friends plan a series of sleepover parties. But new girl Daisy is worried how the others will react to her big sister who has special needs. 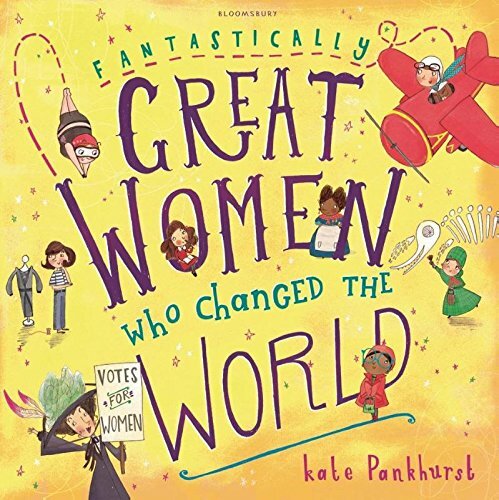 Descended from the great Emmeline herself, Kate Pankhurst introduces us not only to the original suffragette, but a whole host of fearless women, from Mary Seacole to Marie Curie. 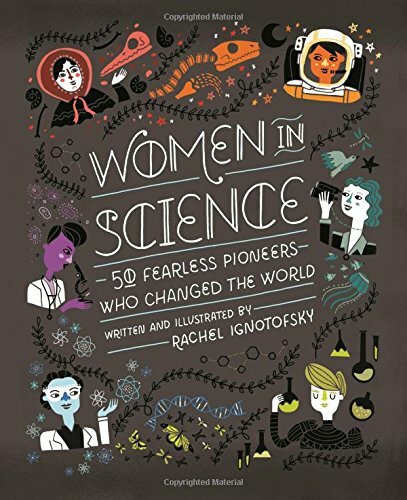 This book celebrates the achievements of extraordinary female pioneers from British archaeologist Mary Anning to African-American NASA mathematician Katherine Johnson who calculated Apollo 11’s trajectory to the moon. 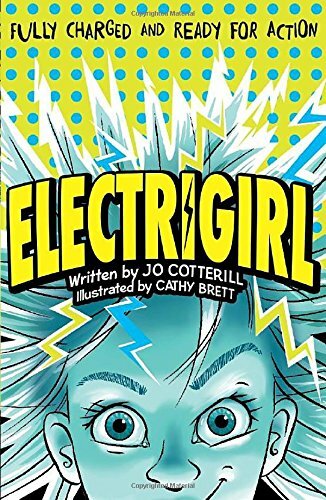 The first in a series of graphic novels featuring the twelve-year-old super-charged heroine who would give any of the Fantastic Four a run for their money, with a healthy dose of girl power on the side. 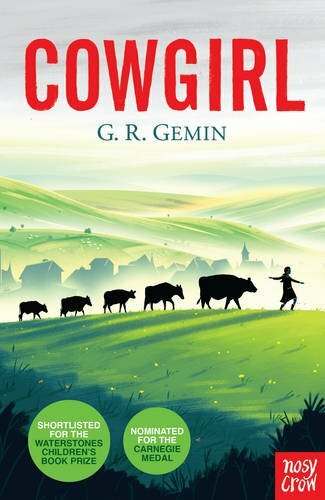 A classic teen tale about fitting in and standing out, Gemin’s award-winning novel takes in everything from racism to rural poverty, but with a lot of laughs on the way. 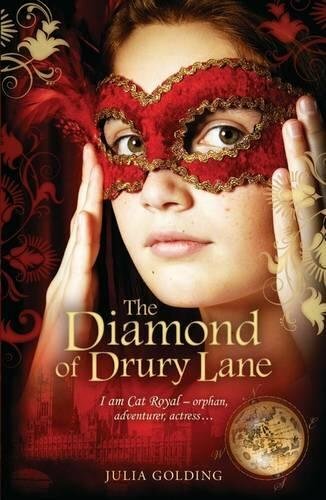 “I am Cat Royal – Orphan, Adventurer, Actress…” The first in this historical series sees our historical heroine risking arrest and taking on a street gang to protect a mysterious diamond hidden in her theatre home. A straight-talking guide to puberty with tips on how to survive everything from mean girls to massive spots, and first bras to first crushes. For more ideas and inspiration, the A Mighty Girl website offers advice on parenting girls, as well as lists of books, films and music to inspire and reassure. Joanna Nadin is the author of more than seventy books for children and teenagers, including the bestselling Rachel Riley diaries, which have helped thousands of girls navigate small-town teen life, and the award-winning Penny Dreadful series about a fearless (but disaster-prone) eight year old, who tests the limits of life, as well as her parents’ patience.